Specializing in shipping all kinds of cars including exotic cars, high end cars and used cars. Relocating to another state of country? We know how to do it right! 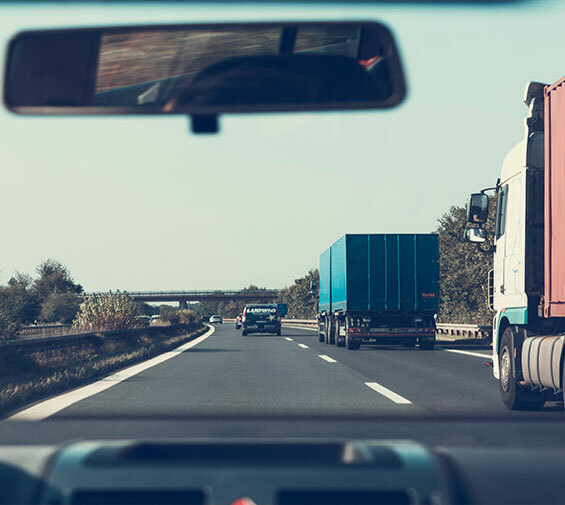 Our Mission is to to deliver cost effective Freight Insurance rates in conjunction with superb customer service in order to achieve long term relationships with our clients. 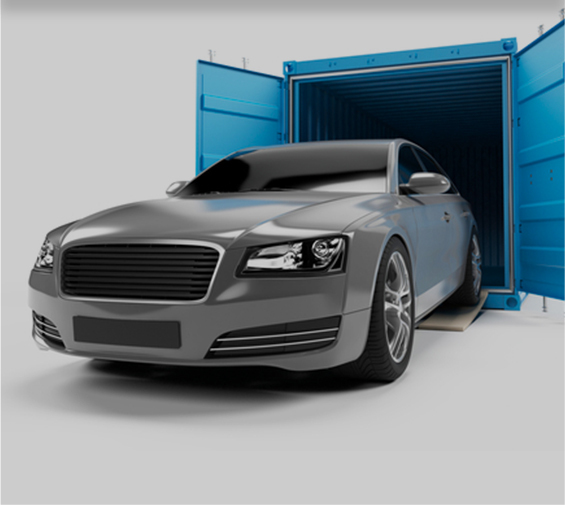 Most efficient and cost effective Freight Insurance. 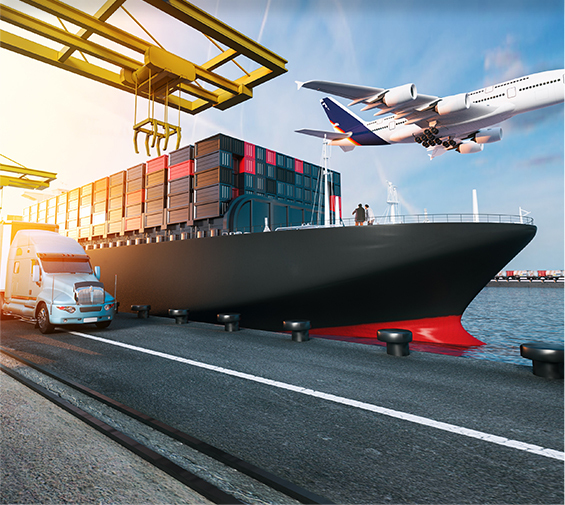 We insure more than $10 Billion of cargo every year. We offer online insurance certificates application was issued 15 years ago which was the first launched application ever in the U.S and Canada. COPYRIGHT © 2019 SUPERIOR 21 LOGISTICS - ALL RIGHTS RESERVED.